We are delighted to confirm that the works to extend the South Oxhey Leisure Centre are due to start in the next few weeks. Gareth Bush is our VincentStokes site based Project Manager for the works and has been based at the site for 3 months, planning the works and completing the internal reconfigurations of the gym and Small Hall. 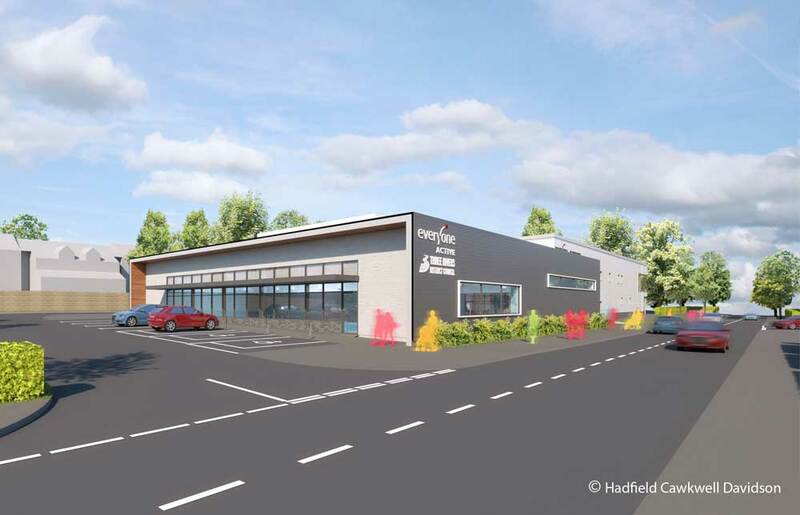 The works will be completed by early summer 2020 and will provide 2 pools, changing places facilities, studios, dry changing, and reception/café areas, to compliment the works already completed.